Blue (Chux) Disposable Under pads 23"x36"
Blue disposable underpads are bathroom accessories elderly essential. 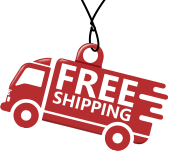 They help out in many situations that inevitably come up in your day to day caregiving routine. It does not matter whether you’ve got a baby at home, an elderly person or a disabled family member – disposable underpads are a key component of any household. Well-made and sturdy, absorb liquids quickly and efficiently, providing maximum control over any spills and nightime wetting incidents. 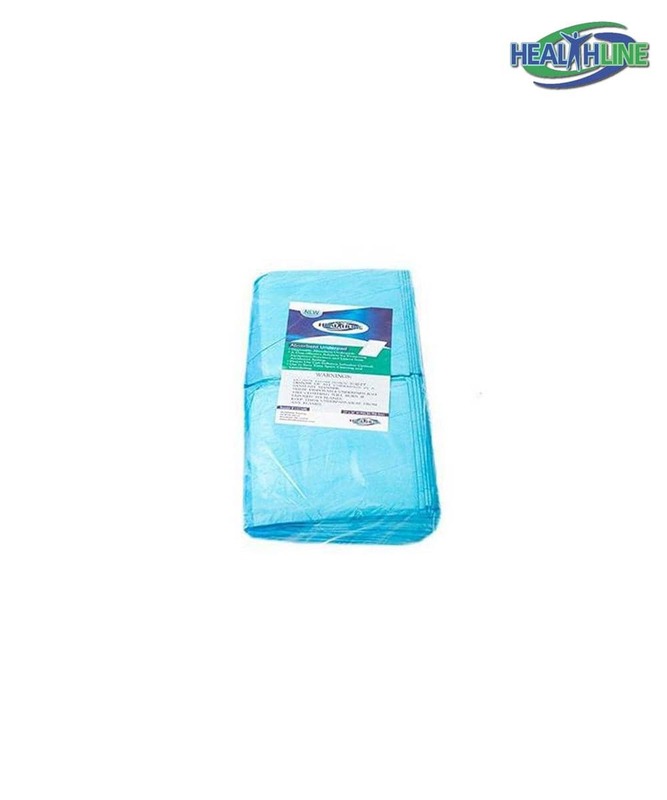 Blue disposable underpads are equally sized 23″x36″ and weigh 45 grams each. Waterproof on one side, soft and fluffy for premium comfort feel on another – these pads make for a very practical addition to your daily life. I’ve tried various adult incontinence bed pads. These are the best for me. The material is strong and soft. 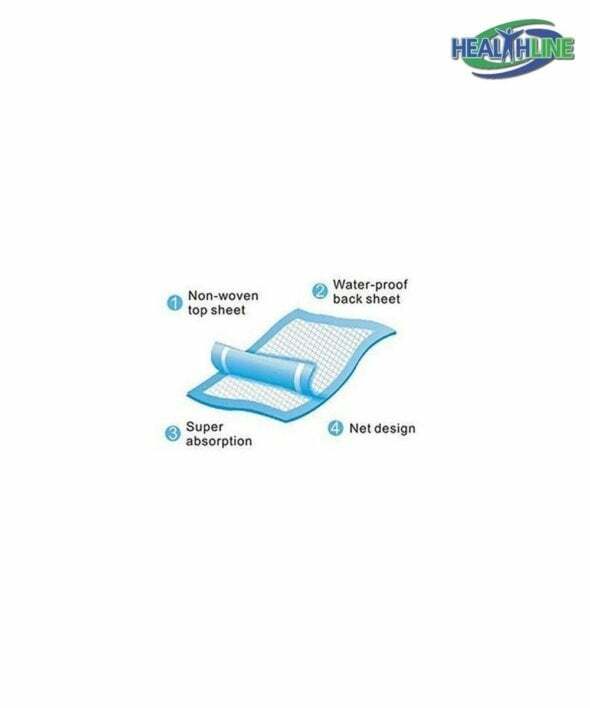 Underpads are highly absorbent and work great despite all my tossing and turning in bed. 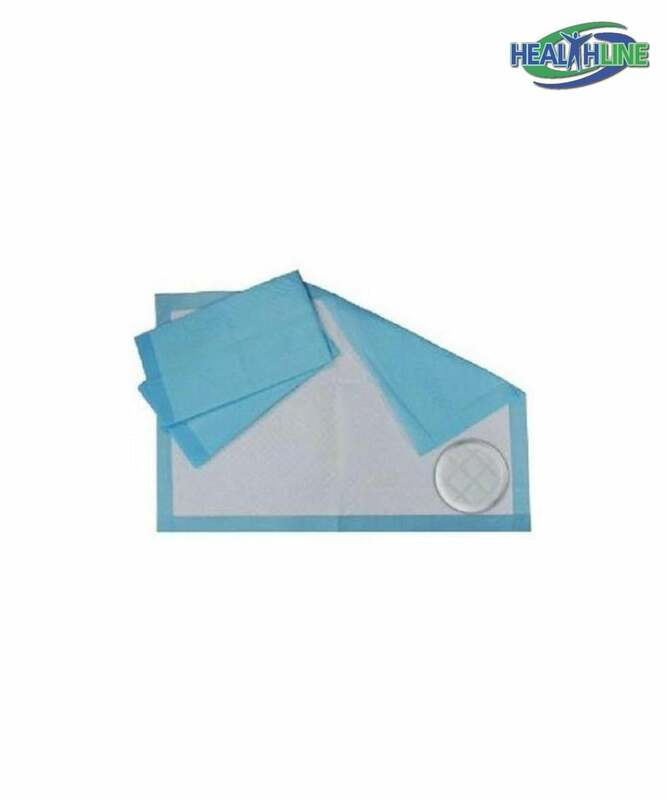 Nice and affordable disposable pads.